Black & White Panda Film 32'x100' 5.5mil Improve your lighting efficiency with durable, 5.5mil thick black and white Panda Film. 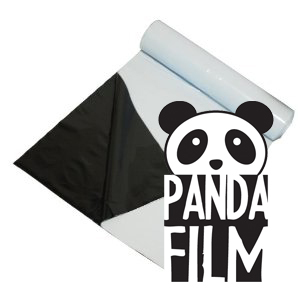 The white surface of our Panda Film reflects 90% of light omitted and the black surface prevents any light from penetrating through. 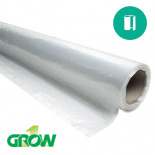 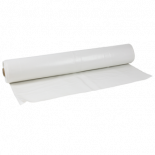 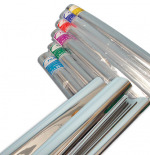 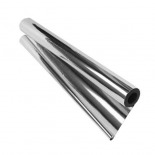 The heavy-duty waterproof film also helps prevent algae and mold growth on walls.